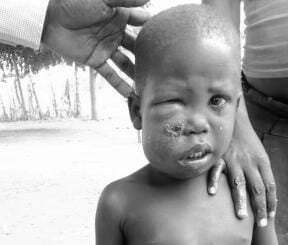 A child who had turned for immunisation in the recently concluded exercise in Masaka Municipality (COURTESY PHOTO). Masaka municipality health department is stuck with thousands of measles vaccines after parents shunned the mass immunisation drive. 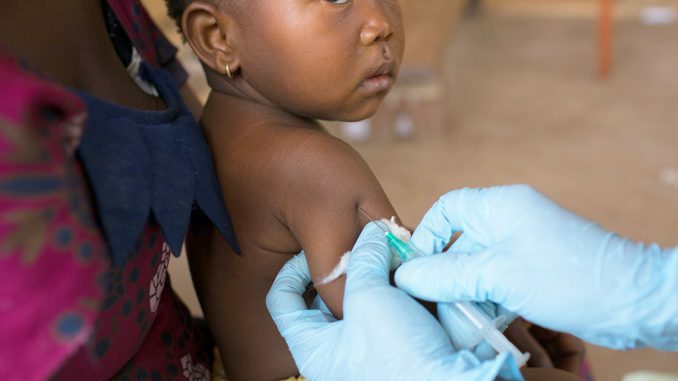 Last weekend, the Ministry of Health announced a mass immunisation exercise to contain measles outbreak which was reported in the district in April. However, according to Musa Maberi, the Municipal Health Officer, the department is stuck with several vaccines in the stores following poor turn up. He explains that out of the 22,626 children between 4 months and 5 years in the municipality, only 7,718 turned up. Maberi says they plan to roll out the exercise at health facilities by targeting children who are suffering from different ailments. 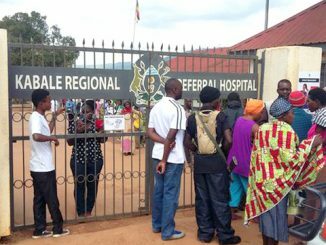 Jessica Bukirwa, a nursing officer at Kasana Health Centre III in Nyendo-Ssenyange division, says that they still receive patients presenting with symptoms of measles. She attributes the poor turn up to laxity by parents. 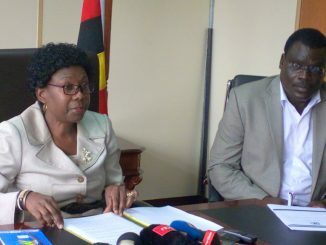 According to immunisation guidelines by the Uganda National Expanded Program of Immunisation (UNEPI), the country anticipated having at least 95 percent of all the children population covered in the immunisation schedules.